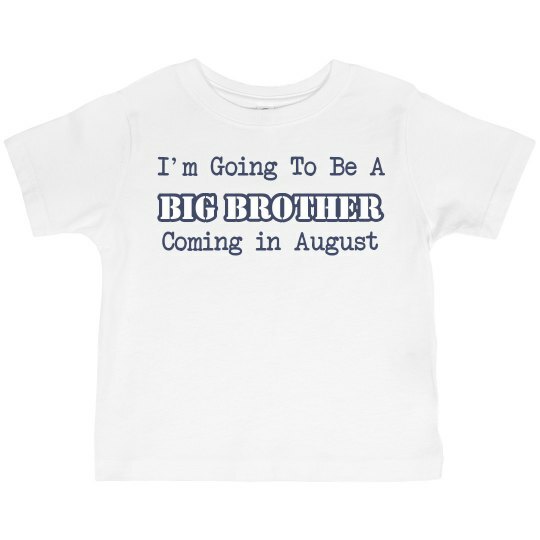 Customize a cute tee for the big brother to be. Getting a new sibling is so exciting! 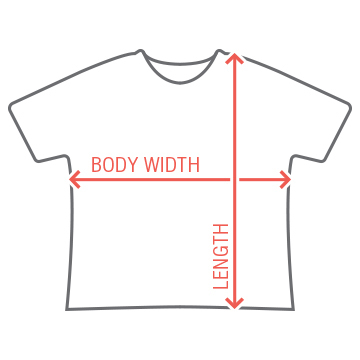 Make it extra special with a personalized tee just for him!